Change happens! And when it does we are not always ready, willing or able to work with it effectively. 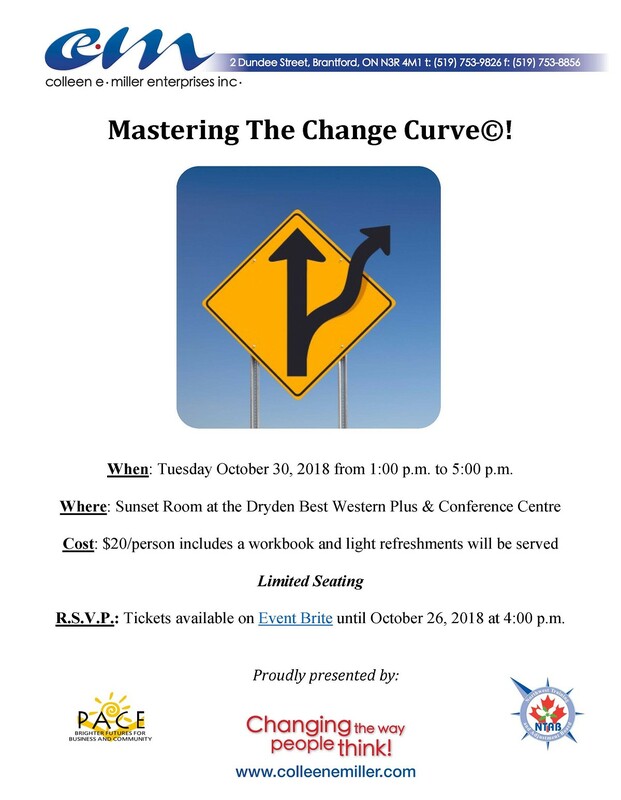 Mastering The Change Curve© will introduce you to some new methods of managing change, while at the same time re-acquainting you with some tried, tested and true coping strategies, plus a customized look at understanding the Four Stage Model of Change.